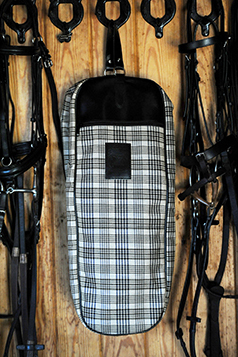 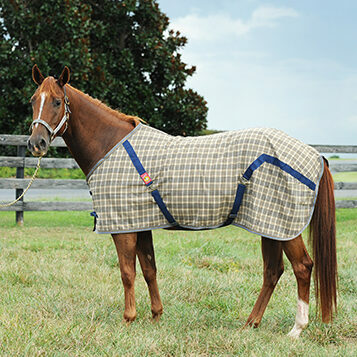 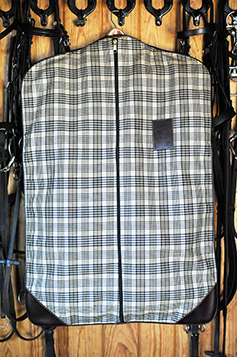 Original Baker midweight turnout blanket has 200 g of proprietary Curvofil IV polyester insulation. 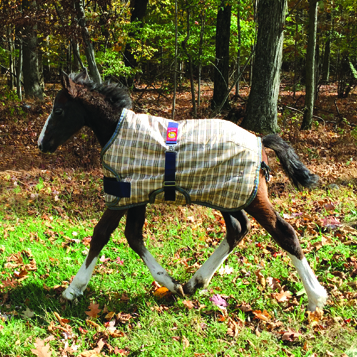 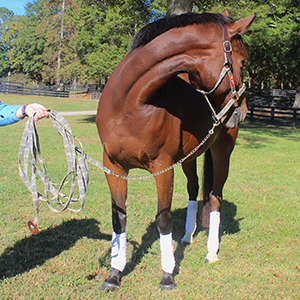 Wide Velcro® belly and chest bands allow for a wide range of sizes as the foal grows, and it great for miniatures and small ponies. 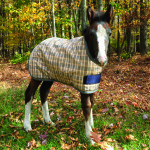 Baker 200 Fill Expand-O-Blanket Foal Pony Turnout style for the little ones: for ponies and fast-growing foals comes a genius solution that allows for maximum changes in size through wide Velcro® belly and chest bands, together with detachable elastic leg straps to keep the blanket in place through all those adorable baby shenanigans. 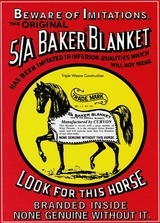 Also great for miniatures and small ponies. Made from the same 1,200 denier waterproof/breathable fabric as our other turnouts, with 200 grams of our proprietary Curvofil IV polyester insulation for warmth.